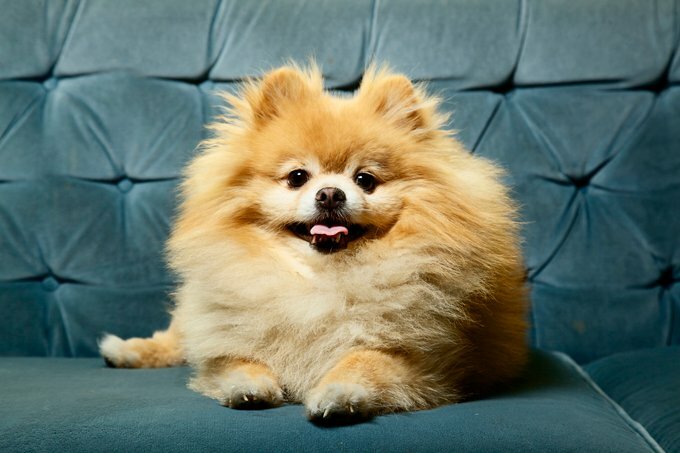 With Pomeranians, the fur factor is high–choosing a name that speaks to all that hair is almost inevitable. But if your little mop top doesn’t strike you as a George or Ringo, try Fluffernut, Wookie, or Pompom on for size. Do you have a favorite Pomeranian dog name? Post a comment and add it to our list!